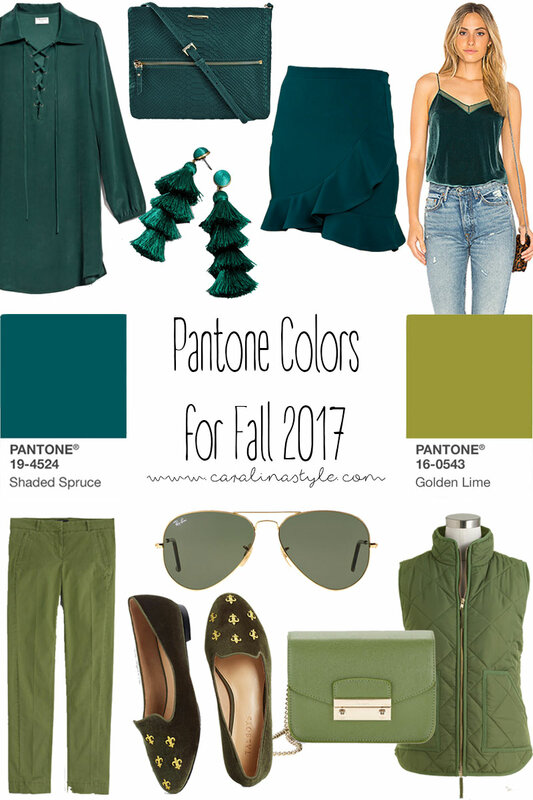 We have 2 shades of green for this week's Pantone colors for fall! I have always really liked to wear both of these shades, but I feel like I can never find anything in these colors that work for me. 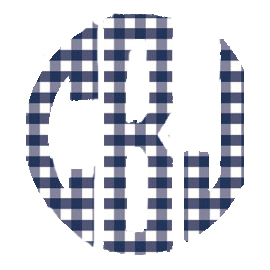 Which is why I have had fun putting this post together! I especially love the tassel earrings and velvet loafers. And in case you missed them, here are my previous posts in this series: Grenadine and Tawny Port, Ballet Slipper and Butterum, Navy Peony and Neutral Gray.